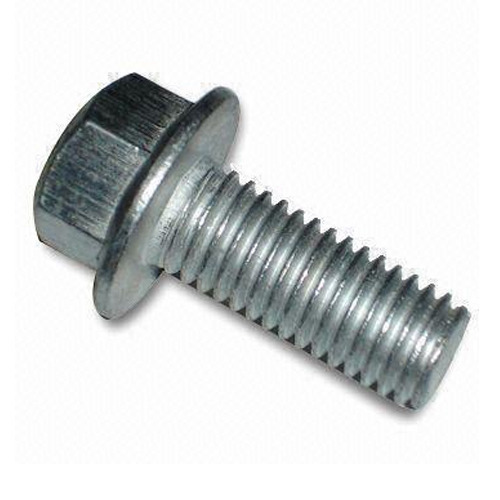 We are a leading Manufacturer of stainless steel fastener, ss u bend and flange bolt from Mumbai, India. 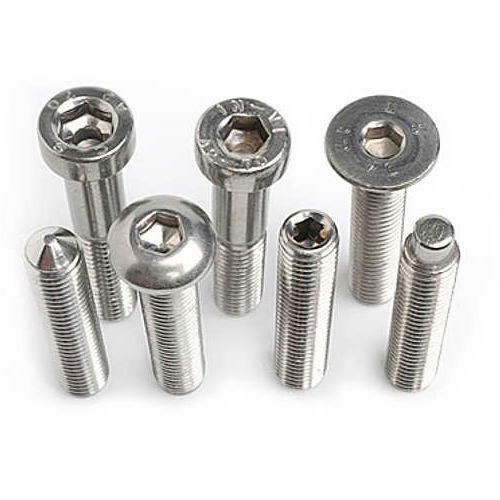 Customers mostly preferred to purchase quality products, so we are engaged in providing best quality of SS U Bend. 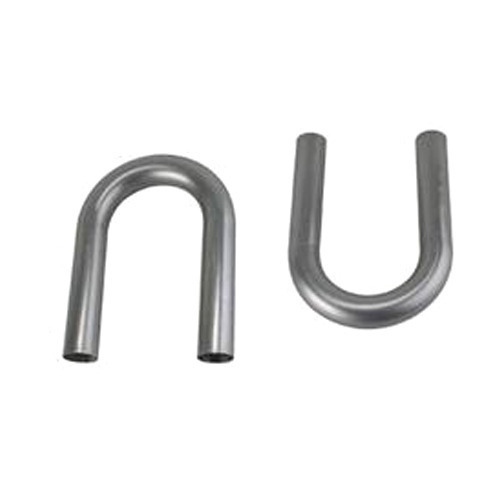 SS U Bend is manufactured and designed as per the advance technology and available in market in bulk. SS U Bend is extensively used for underground pipelines and these products are highly appreciated for their effective performance.